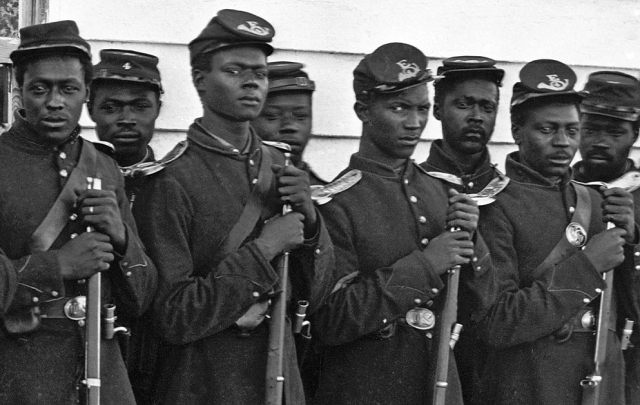 MEMORIAL DAY WAS STARTED BY FORMER SLAVES | According to Professor David Blight of Yale University, the first Memorial Day took place on May 1, 1865 in Charleston, SC, after a group of African-Americans, mostly former slaves, gave 257 Union soldiers a proper burial. I am proud and happy to see this article acknowledging the honor the former slaves gave to those who fought and died for freedom. Let freedom Ring and the truth be told!